Businesses across all industries want to create compelling and successful mobile apps to fully engage the end user. But mobile applications are interconnected and complex -- they require different view of development than traditional apps. 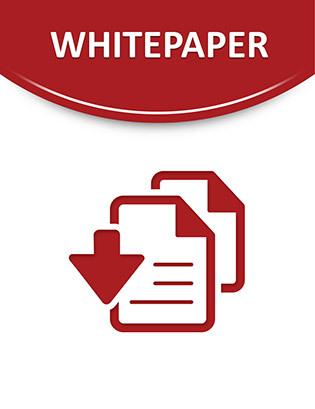 In this white paper, get an overview of mobile systems, or "systems of interaction", including the business and technological challenges, as well as how these systems impact the application lifecycle. Learn how you can optimize business process innovation with the right formula of mobile applications and interaction characteristics by reading now.